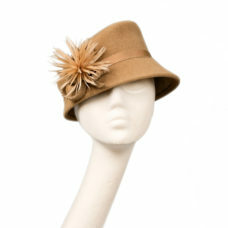 One of my best selling lines available in luxurious peachbloom felt. 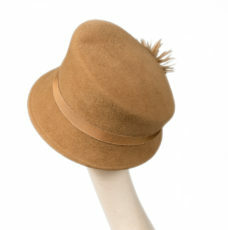 This hat will keep you warm and stylish! 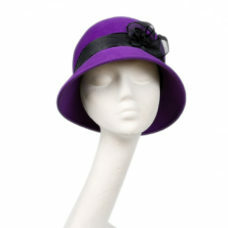 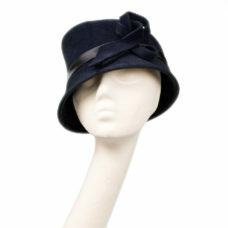 This vintage inspired cloche hat has a slanted clown on narrow brim incredibly chic .. 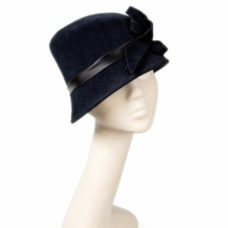 Shown here in navy peach bloom felt. 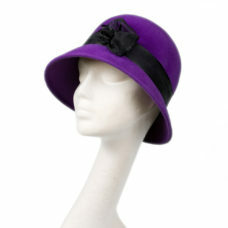 Classic hat for any dressy occasion or a smart casual look.